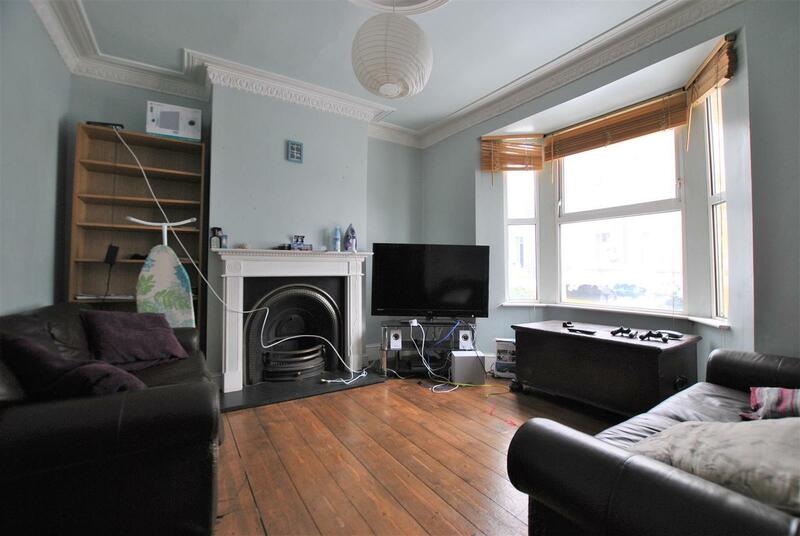 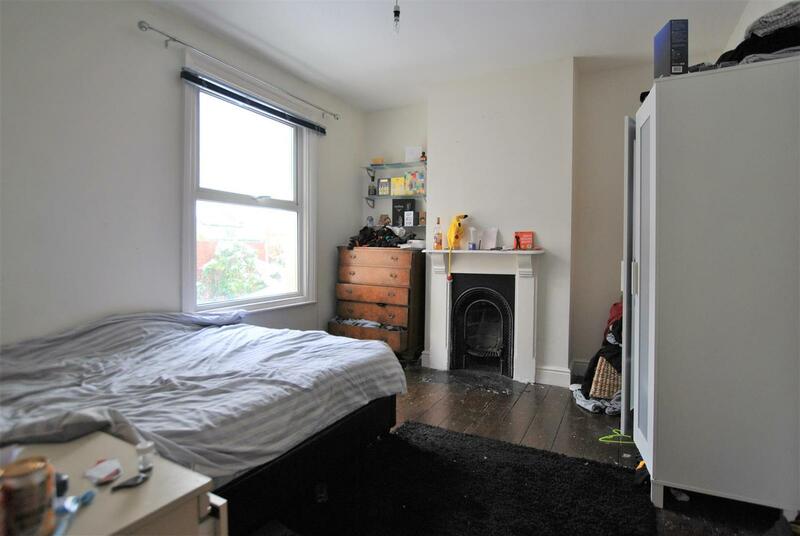 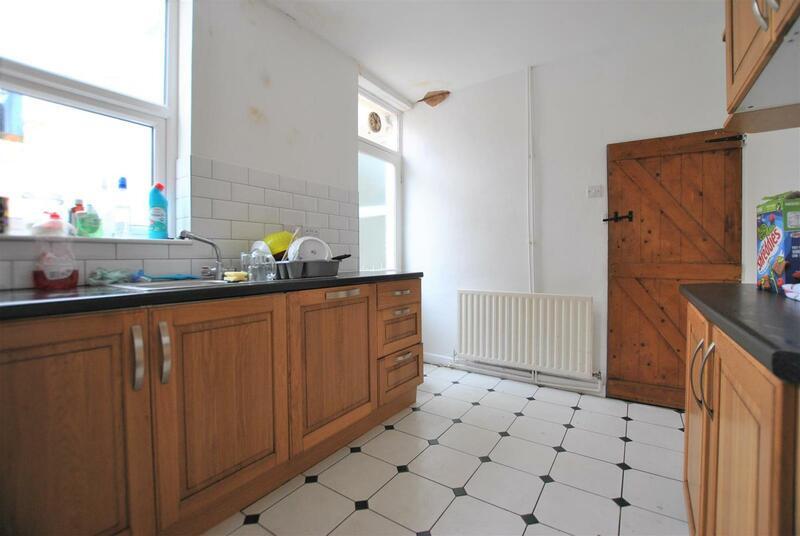 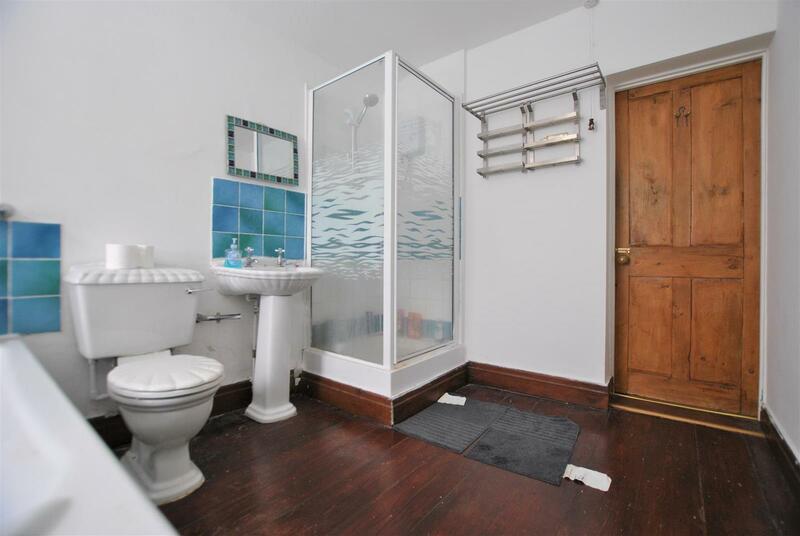 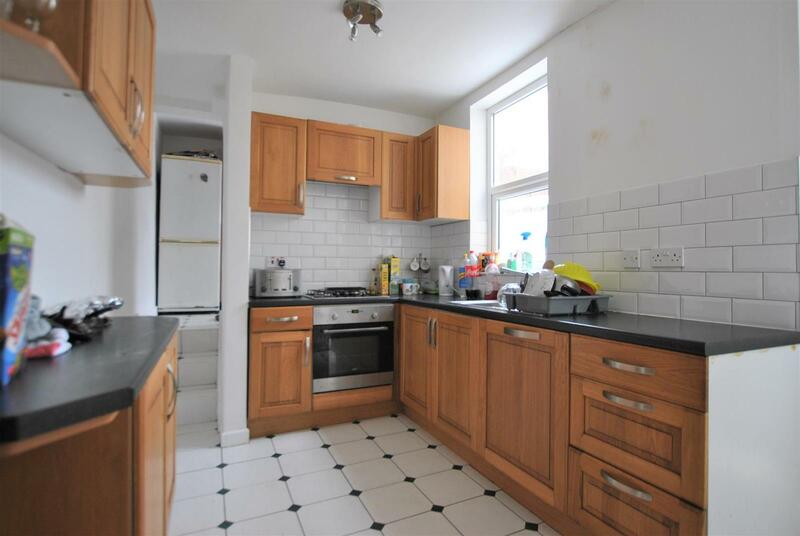 A Victorian terrace home located in VIBRANT LOWER TOTTERDOWN which is offered with NO ONWARD CHAIN. 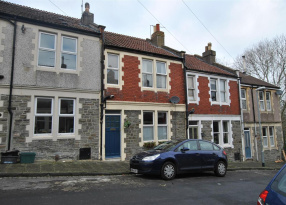 The property offers light & airy accommodation and comprises a welcoming entrance hall, a bay fronted sitting room with stripped floorboards and a period fireplace, a separate dining room, fitted kitchen with access to the rear garden and a useful utility area. 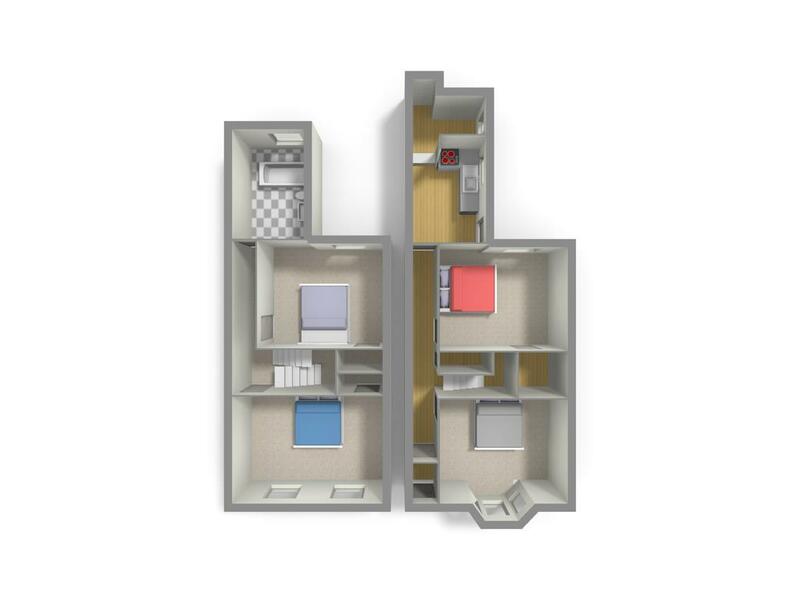 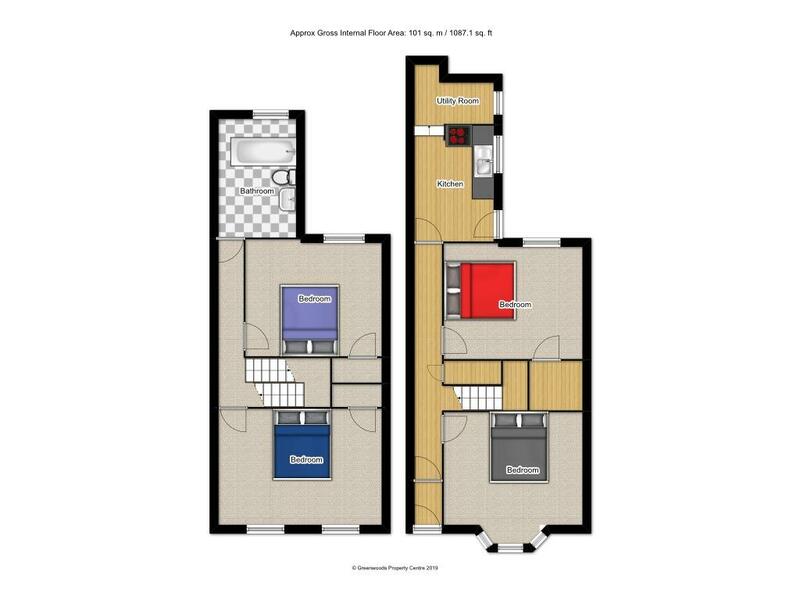 On the first floor, there are two DOUBLE bedrooms, both with stripped & stained floorboards and a modern white bathroom suite complete with a separate shower cubicle. 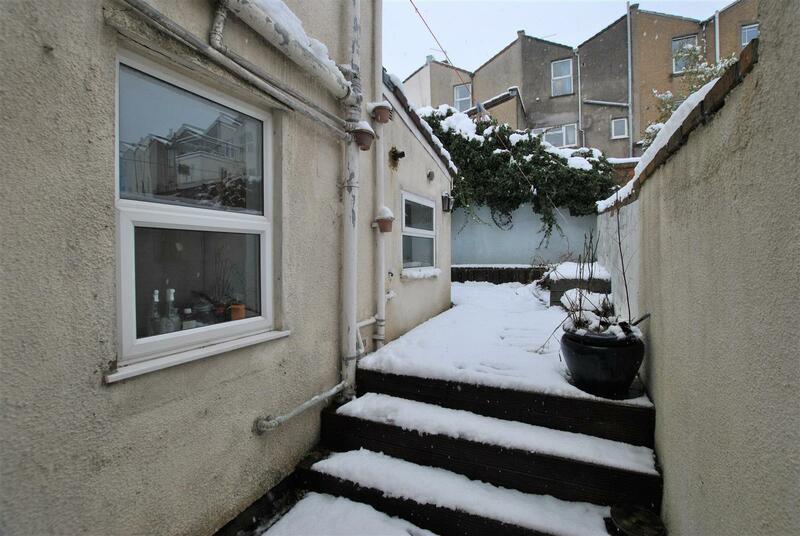 Outside there is a low level wall enclosed front garden and an enclosed decked rear garden. 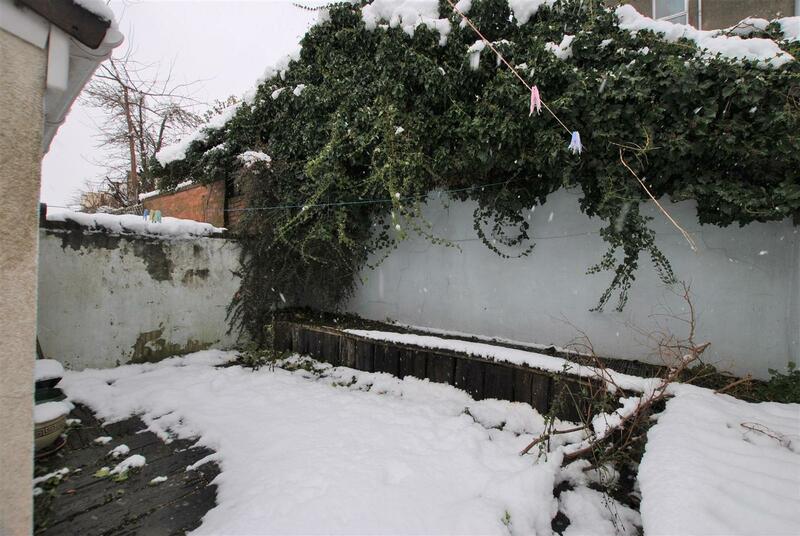 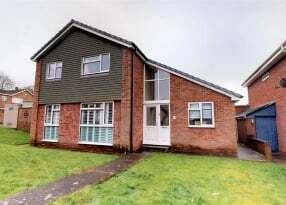 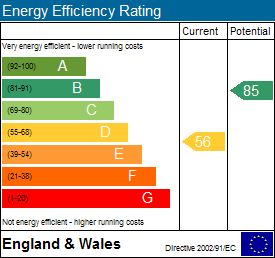 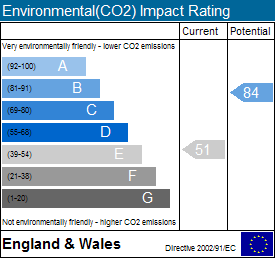 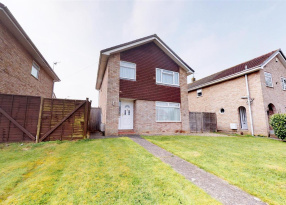 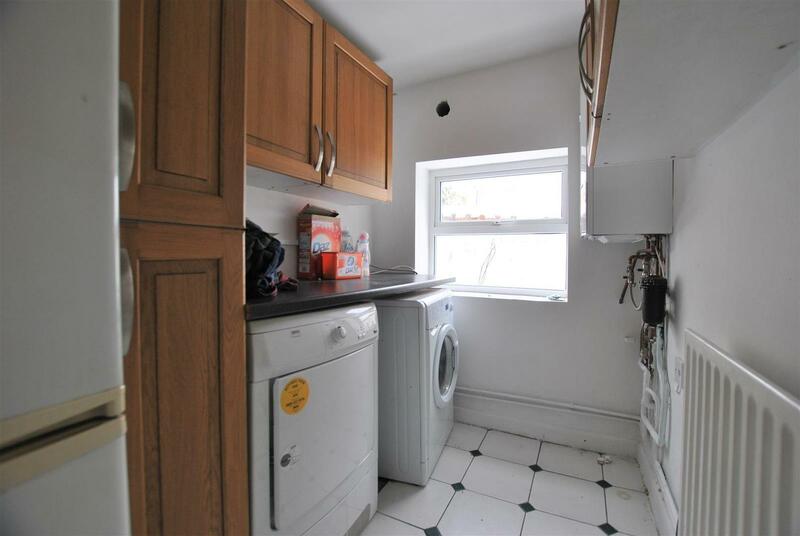 The property also benefits from gas central heating, double glazing and an extremely useful BASEMENT room! 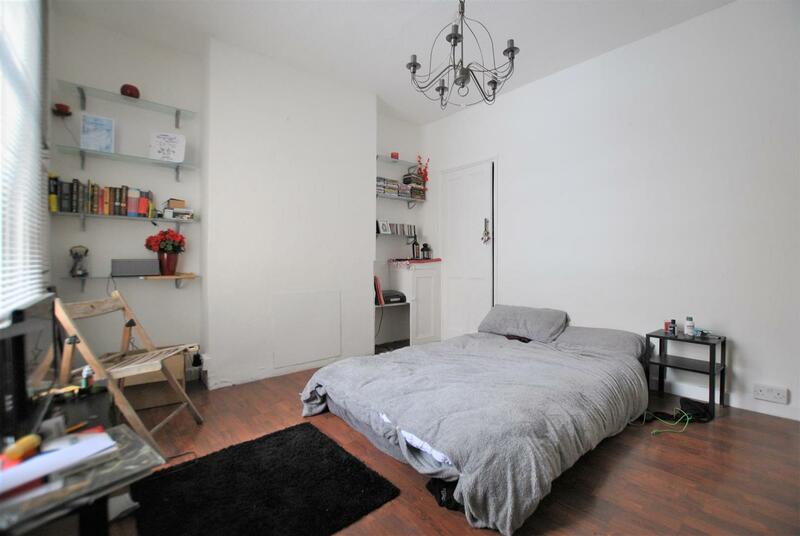 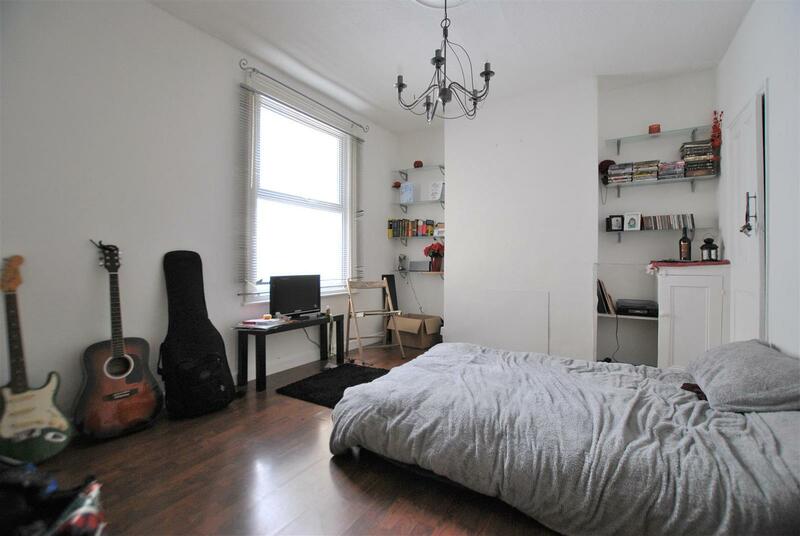 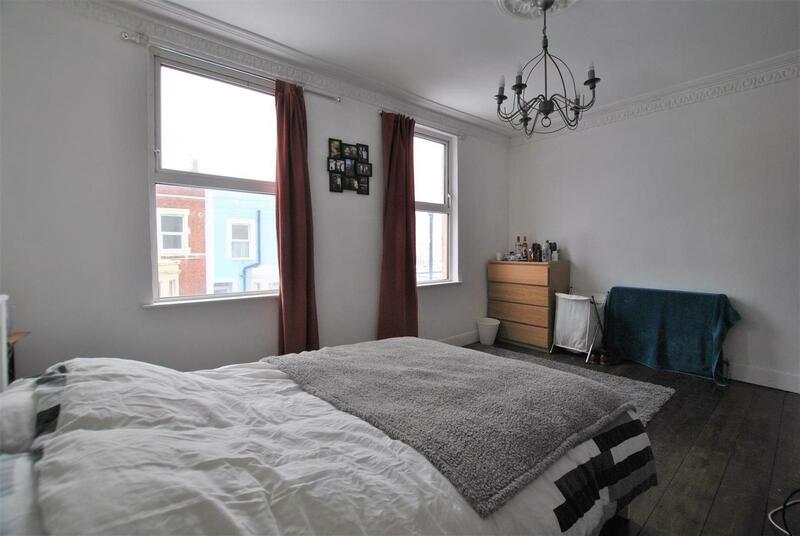 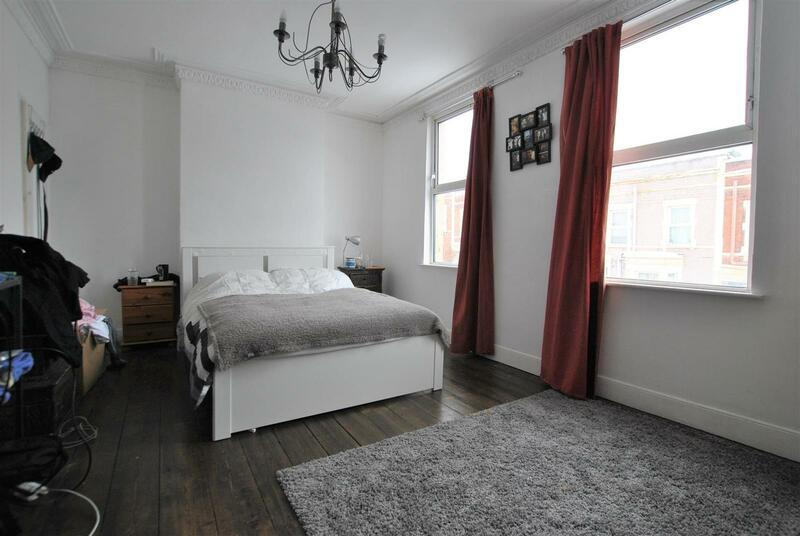 The property is conveniently positioned within a fifteen minute walk of Temple Meads Station, a short walk from Tesco Express, the highly regarded Thali Cafe, local pubs and the beautiful Victoria Park. 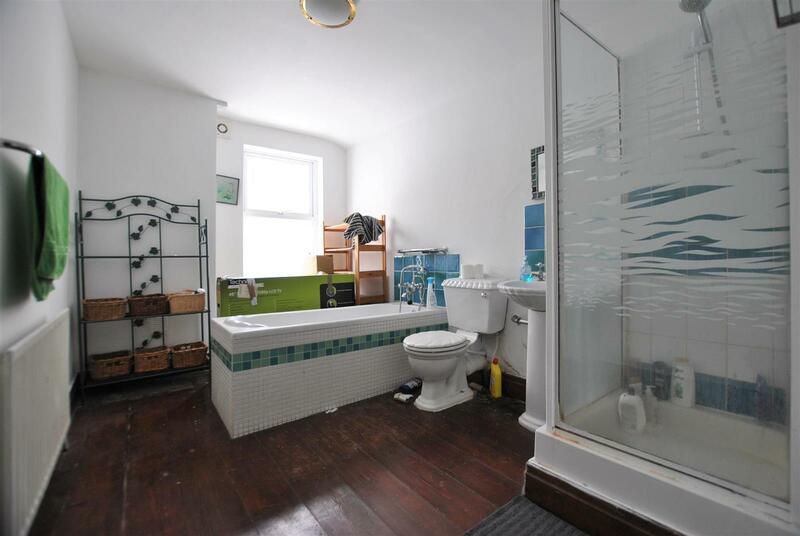 An early appointment to view is thoroughly recommended as demand for property in this location is always high.